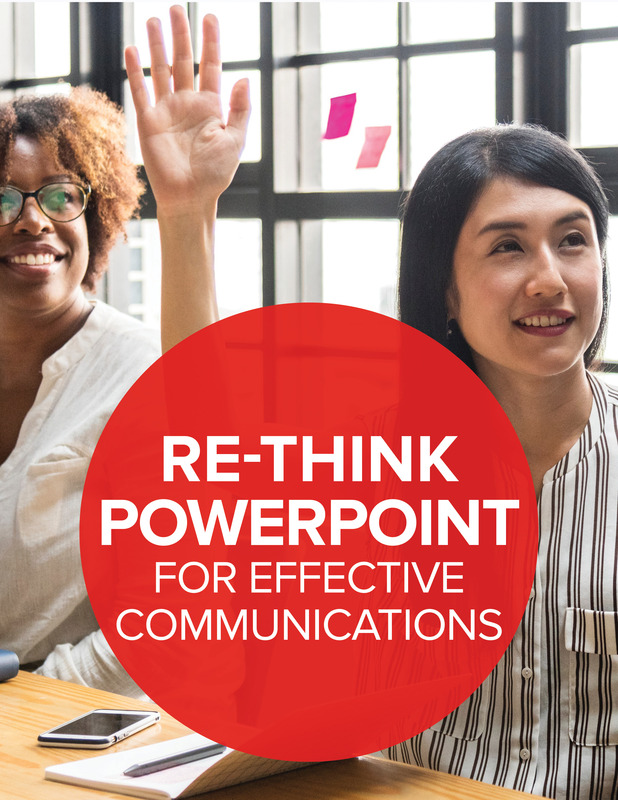 This 17-page comprehensive booklet will probably make you uncomfortable, because we throw a lot of cold water on long-held beliefs about presentations—particularly in the IR domain. But then we help you tell a great story, which is the only reason anybody comes to see your presentation. Want a presentation that has your audience saying aha! instead of…huh?